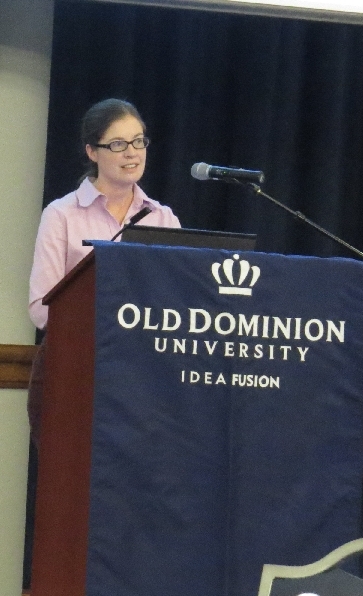 The 4th Meeting of the Hampton Roads Sea Level Rise/Flooding Adaptation Forum took place on October 2, 2013 at ODU. The meeting brought together a cross-sectoral audience that engaged in fruitful discussion on how to account for the wide range of plausible futures sea level trajectories in the planning of adaptation. 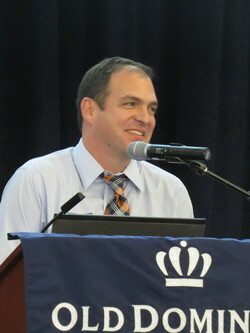 The meeting was followed by a Town Hall meeting in Virginia Beach. 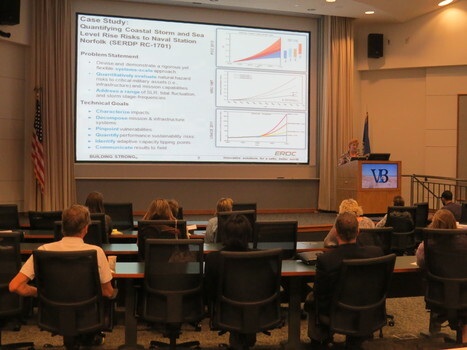 This 4th Forum meeting focused on Federal, State and local perspectives for adapting to sea level rise and flooding. 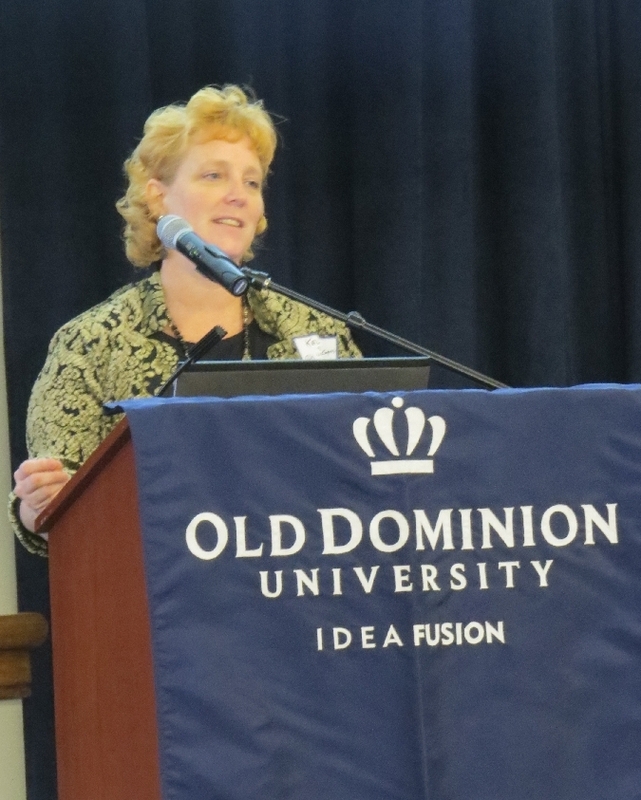 Featured Speakers include Kelly Burks-Copes, Environmental Laboratory, US Army Engineer Research and Development Center, Vicksburg, MS, and Marcia Berman, Center for Coastal Resource Management, Virginia Institute of Marine Science.